All our favorite liars stepped out for a night on the town! 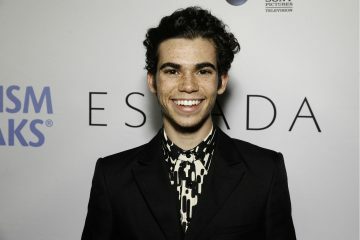 In case you missed it, Freeform’s “Pretty Little Liars” spinoff series “PLL: The Perfectionists” – following three college friends as they deal with the aftermath of the town’s first murder – is set to premiere on March 20th and we are counting down the days! 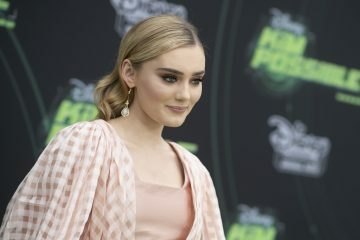 But over the weekend, the series’ stars walked the red carpet with their closest friends and family to premiere the sure-to-be spooky show’s first-ever episode. 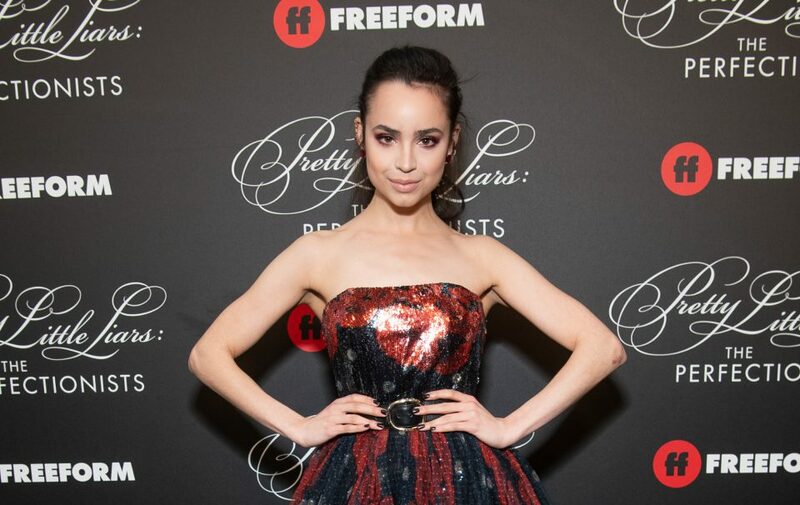 Everyone from Sofia Carson to Janel Parrish got the chance to not only walk the red carpet, but get an exclusive “PLL: The Perfectionists” experience by celebrating the series in mirrored rooms full of mysterious messages written in lipstick. As if we needed another reason to be oh-so-excited for this highly-anticipated series! The “PLL: The Perfectionists” cast recently opened up about their social media fame!